In this article, we’ll walk you through how to implement Localizer on Joomla. 2Login to the 'Admin' section of your Joomla instance. 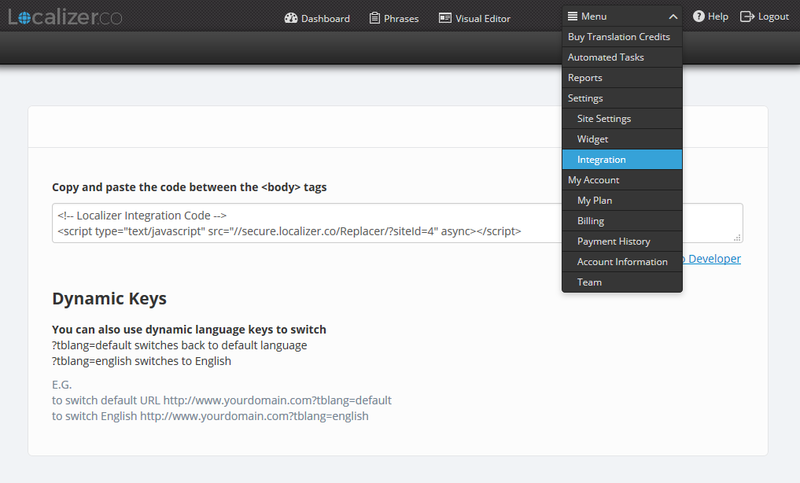 3On the "Configurations" section on the left menu and Click "Template Manager". 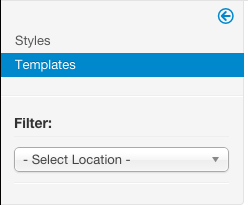 4Click "Templates" on the left menu and select the template you currently have activated on the site.